Solid Essential is Cabinet Vision's entry-level design for manufacturing software tool. It may be our entry-level design to manufacturing software product, but we don’t call it Solid Essential for nothing. It comes packed with the “essential” tools every cabinetmaker needs. 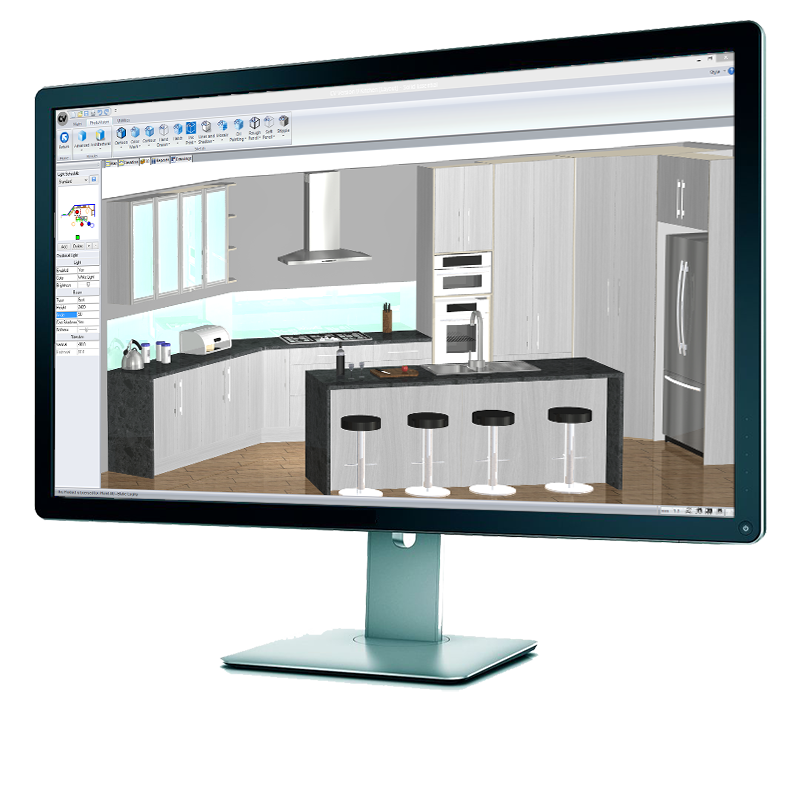 Offering cabinetmaker's the essential software tools for building cabinets, Solid Essential allows for room design & layout, plan, elevation & 3D rendered views, generation of cabinet reports, cut lists, material & hardware requirements, plus basic estimating information. And as a part of the Cabinet Vision range, you’ve got options when it’s time to add on additional features. Need help during your 30-day trial, email our support team at support@cabinetvisionseasia.com. Click here for more information on the other Cabinet Vision products. Developing a single interface, offering a true screen to machine solution* with no reliance on 3rd party applications, has given thousands of Planit customers a competitive edge.